Kieran Hebdan, best known as Four Tet, has released a new song. The only catch is the song title and alias he's released it under are both entirely unintelligible. It's called “ ̡ ҉ ҉.·๑ඕั ҉ ̸ ̡ ҉ ҉.·๑ඕั ҉ ̸ ̡ ҉ ҉.·๑ඕั ҉ ̸ ̡ ҉ ҉.·๑ඕั ҉ ̸ ̡ ҉ ҉.·๑ඕั ҉ ̸ ̡ ҉ ҉.·๑ඕั ҉ ̸ ̡ ҉ ҉.·๑ඕั ҉”, and gratefully, Four Tet has posted the song, as well as other songs released as ⣎⡇ꉺლ༽இ•̛)ྀ◞ ༎ຶ ༽ৣৢ؞ৢ؞ؖ ꉺლ, in a new playlist on Spotify— otherwise, it would probably be impossible to find. Listen to it below. 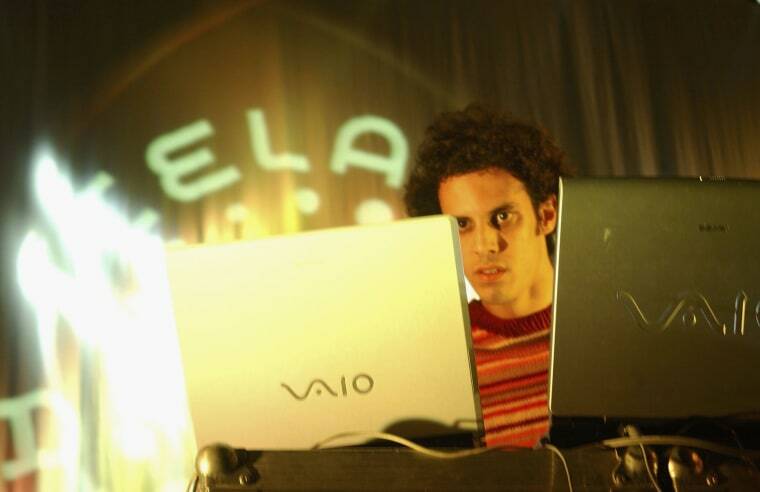 In a recent tweet, Four Tet mentioned that he had "just found the Sia remix I did with Grimes featuring on it," which "wasn't allowed to come out because of some record company madness." Unfortunately, that may never see the light of day, but Grimes did tweet back offering "better vocals l8r 4 smthn." 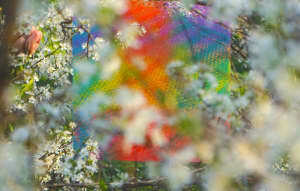 Four Tet's last full length, New Energy, dropped last year.